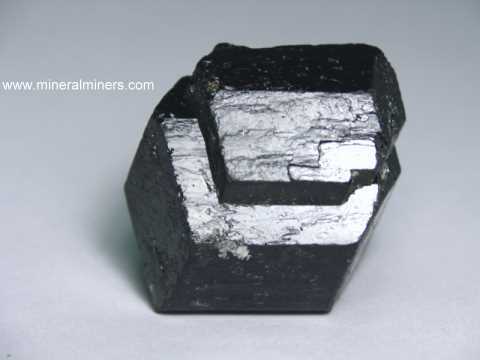 Try our Natural Fuchsite Mica Satisfaction Guarantee - compare our Fuchsite Mica Mineral Specimen prices and our superior quality. 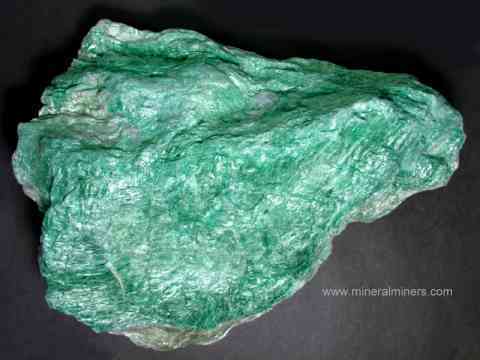 Click on any natural color green chrome muscovite (fuchsite) mica image below to enlarge it. 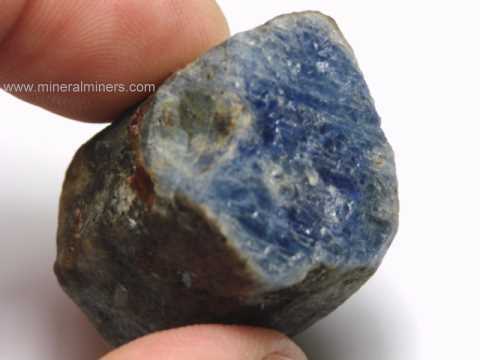 Our Fuchsite Mineral Specimens are 100% natural, they have not been treated in any way. 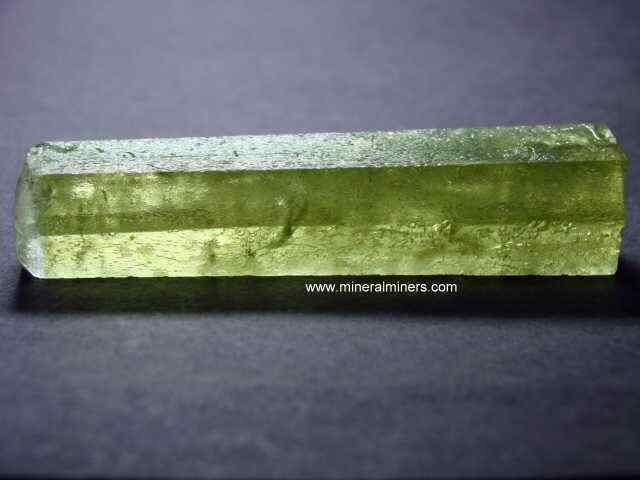 See our fuchsite mica information page. 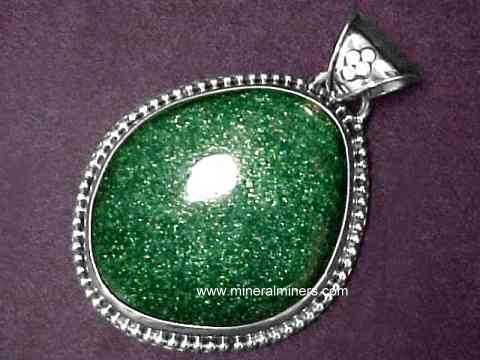 See also our green aventurine jewelry which is natural fuchsite mica intergrown with quartzite. 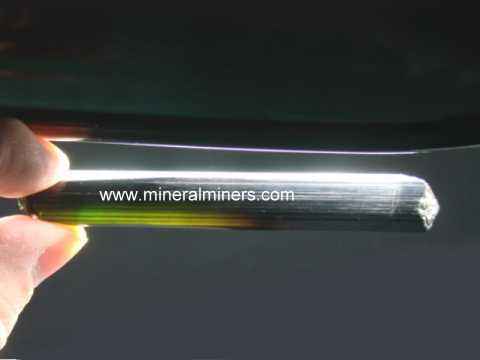 Tiny microscopic grains of natural color green fuchsite mica can occur naturally embedded within colorless gray quartzite, giving a beautiful green color and sparkly brilliance to the quartzite that is completely natural! 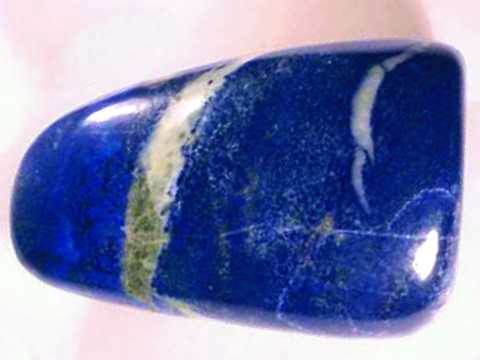 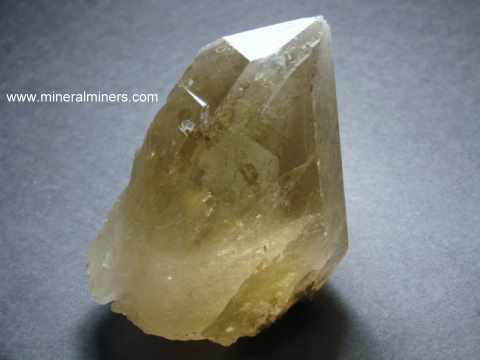 This material is known as green aventurine quartz. 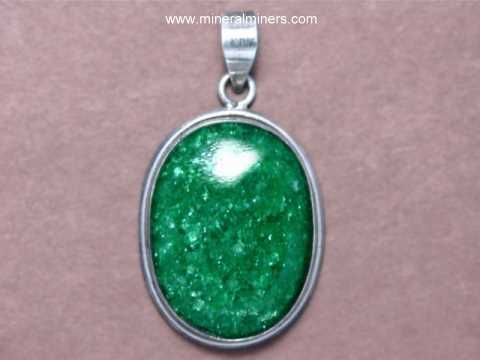 We have natural color green aventurine jewelry available in necklaces, pendants, rings and bracelets. 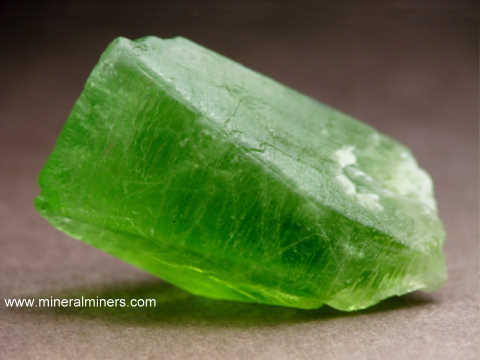 Each one of our fuchsite specimens is completely natural, and they were all mined in Brazil. 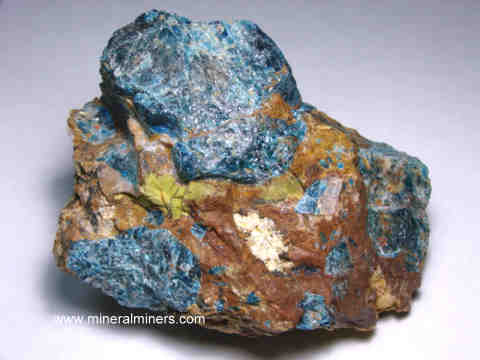 Here at mineralminers.com, we do not have any treated fuchsite, each piece is 100% natural! 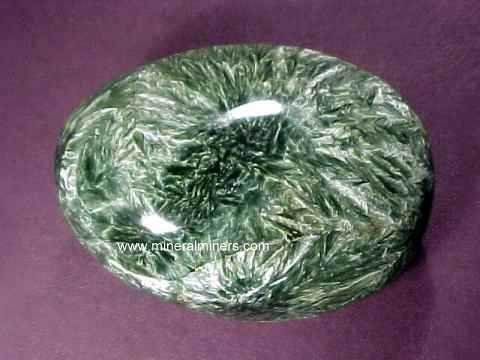 We specialize in large fuchsite specimens, and we do have more fuchsite specimens in stock, including very large decorator specimens of fuchsite. 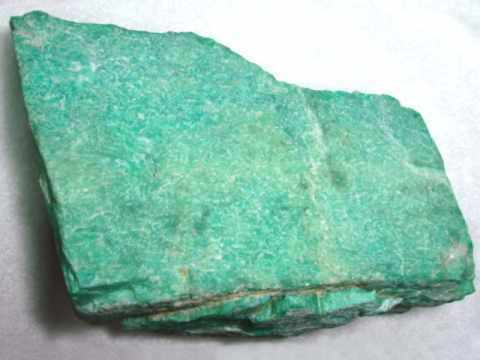 We also have small fuchsite mineral specimens available, and these inexpensive fuchsite mineral specimens have special volume discounts as well! 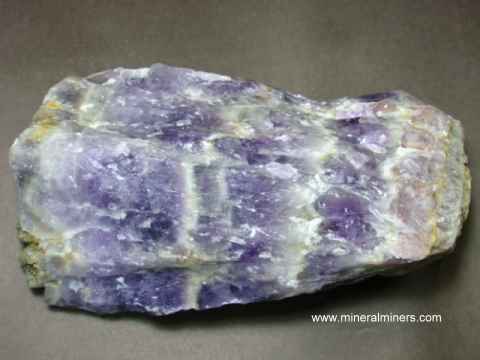 See also our pages displaying lepidolite mica specimens, and our mineral spheres of green fuchsite mica with ruby crystal inclusions. 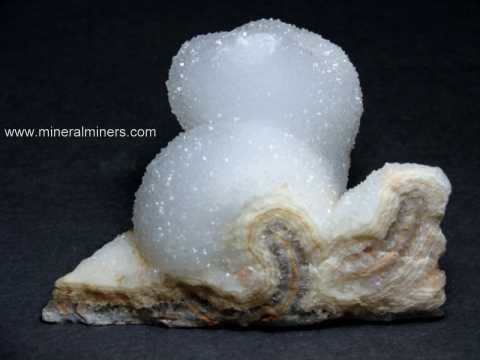 We also have pages displaying other unusual mica varieties including seraphinite specimens, seraphinite spheres and eggs (also known as clinochlore mica), and our muscovite mica mineral specimens. 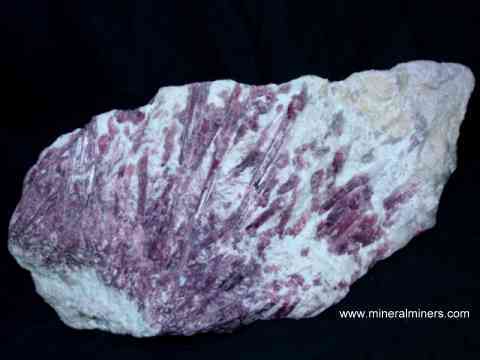 See also our lepidolite information page. 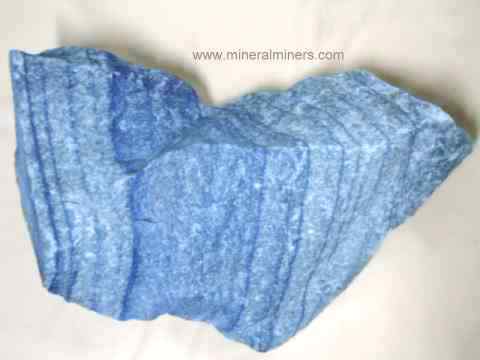 We do have more Natural Fuchsite Mineral Specimens in stock! 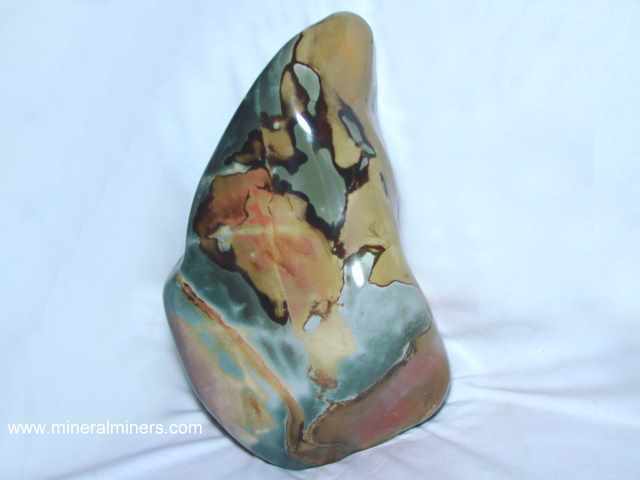 Our larger size specimens of natural fuchsite mica make very attractive decorator mineral specimens. 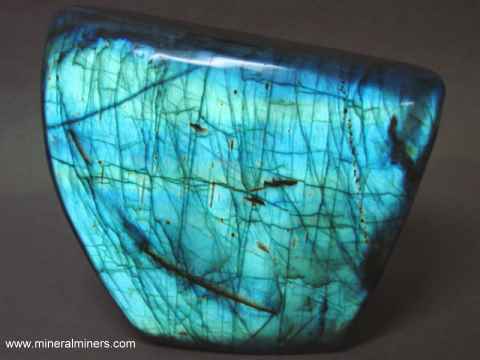 Fuchsite specimens also are very popular for metaphysical use, as well as for mineral collections. 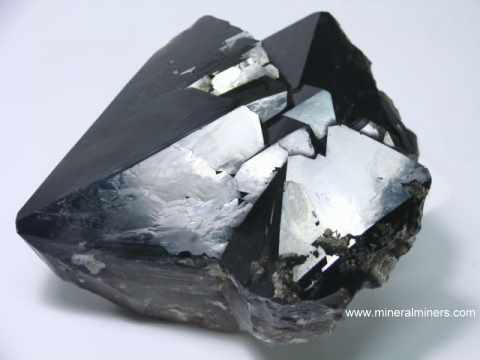 Be sure to also see our black tourmaline in matrix specimens and our other naturally terminated black tourmaline mineral specimens. 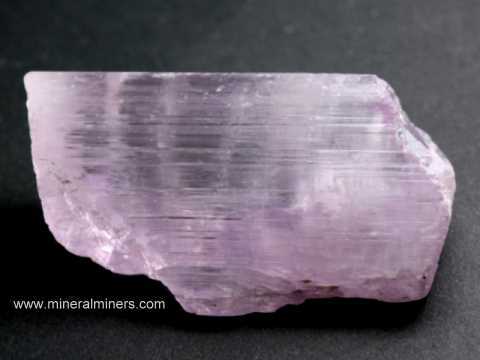 See our natural color pink kunzite mineral specimens and yellow Kunzite Crystals. 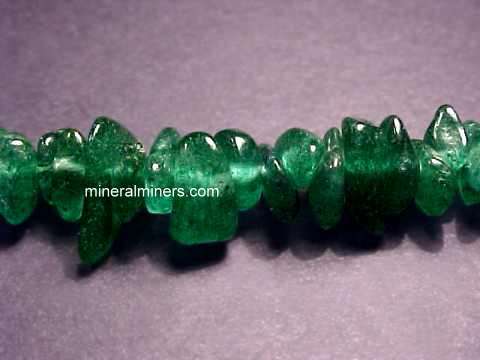 See our pages displaying genuine emerald crystals in matrix, natural aquamarine crystals, natural citrine crystals, natural black tourmaline crystals, and our page displaying natural tourmaline crystals of all colors. 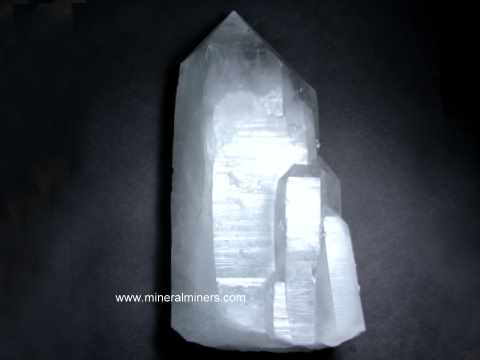 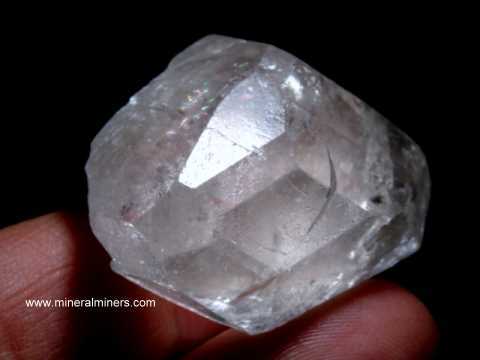 We have been mining professionally for aquamarine, citrine, fuchsite, topaz, black tourmalines and other gem materials for more than 30 years, and we have a very large variety of naturally terminated crystals, mineral specimens, and polished crystals available in many different minerals. 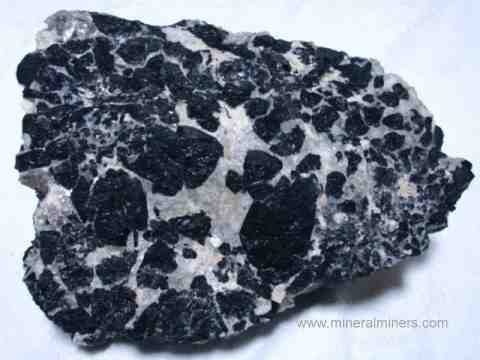 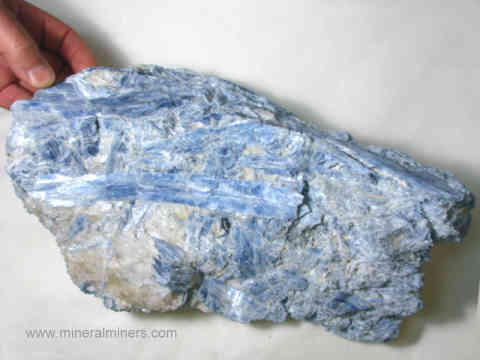 We have natural mineral specimens available in a very large variety of minerals including fine pegmatite mineral specimens. 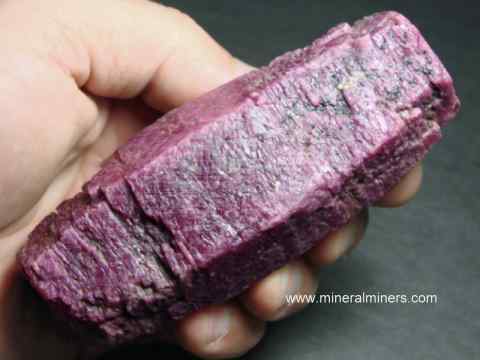 Be sure to see our page displaying natural rubellite tourmaline mineral specimens. 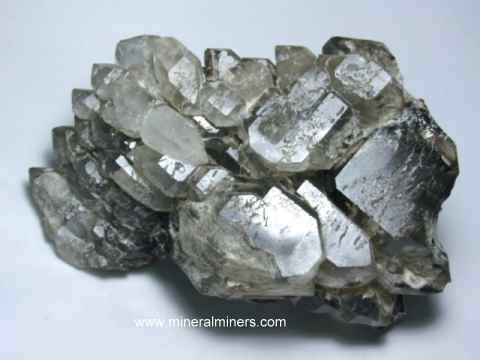 See also our pages displaying phantom quartz crystals and rutilated quartz crystals. 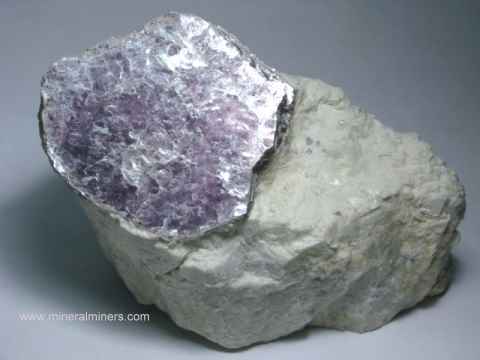 Each one of our fuchsite mica specimens is completely natural, and they were mined in Brazil. 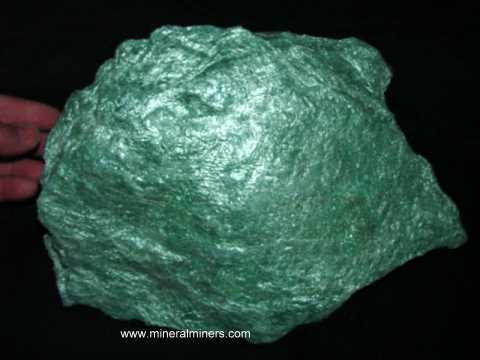 You may have noticed that some of our fuchsite has very light silvery-green color, some have emerald green color. 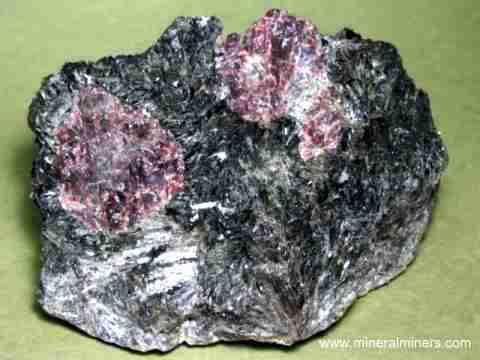 These are all natural color fuchsite mineral specimens. 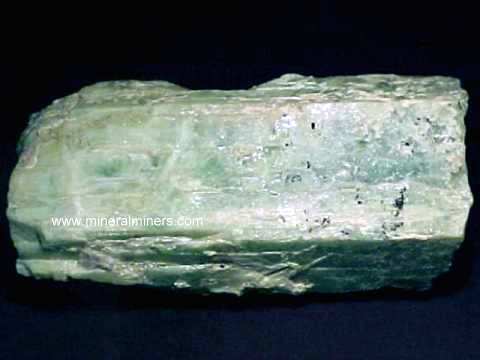 The amount of green color depends on the amount of chromium (and possibly vanadium) within the mica crystal structure. 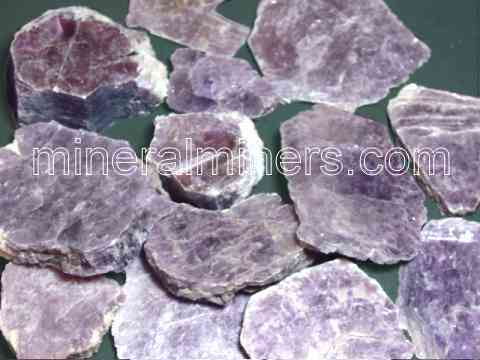 Here at mineralminers.com, we do not have any heated, dyed, or treated fuchsite, each of our fuchsites is 100% natural! 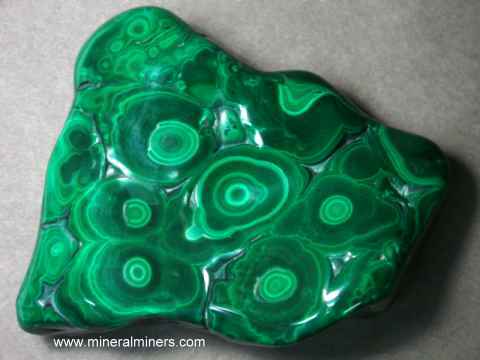 We specialize in superior quality natural fuchsite mica mineral specimens and inter-layered fuchsite in green aventurine matrix. 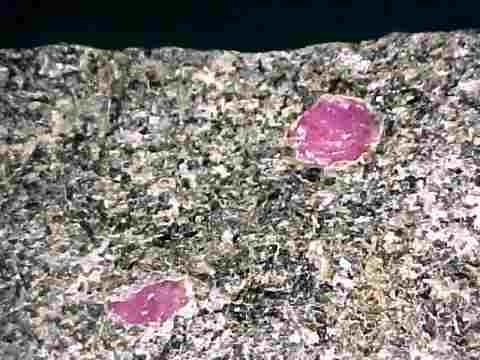 We do have more fuchsite specimens in stock, including some very large fuchsite decorator specimens! 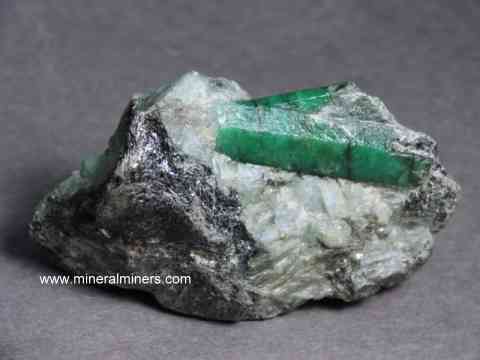 We also have small fuchsite mineral specimens available. 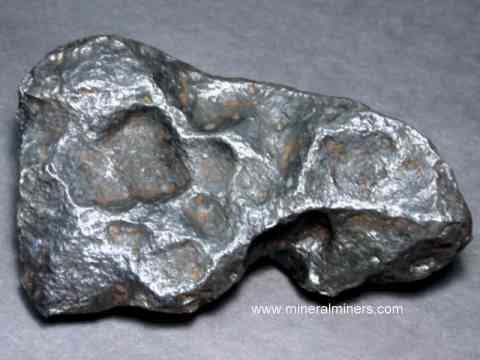 To see more fuchsite mica photos, just select any linked fuchsite image below. 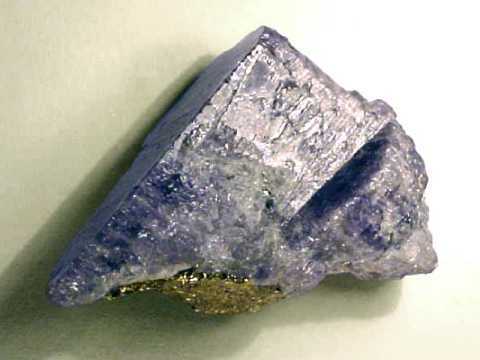 Information about genuine fuchsite and its history, physical properties, chemistry, occurance, and metaphysical uses is displayed on our fuchsite mica information page. 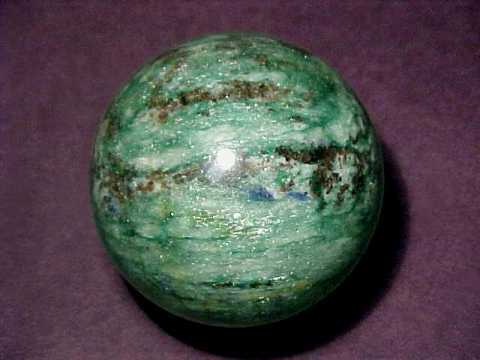 Please see the links below for natural fuchsite products including fuchsite mineral specimens, spheres and jewelry! 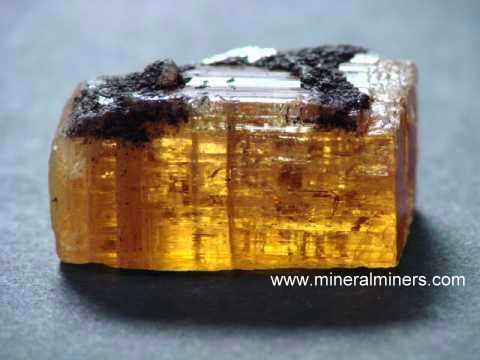 See also our page displaying genuine fuchsite decorator mineral specimens. 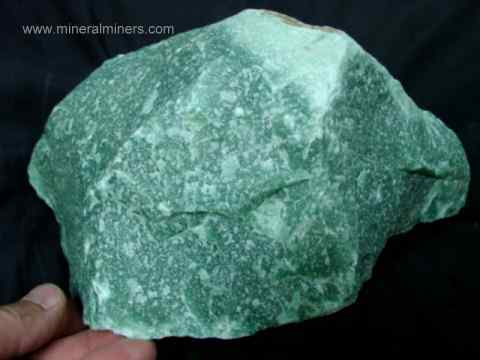 Would you like us to inform you when we add on this page more natural color green fuchsite mica specimens for collectors and for metaphysical use? 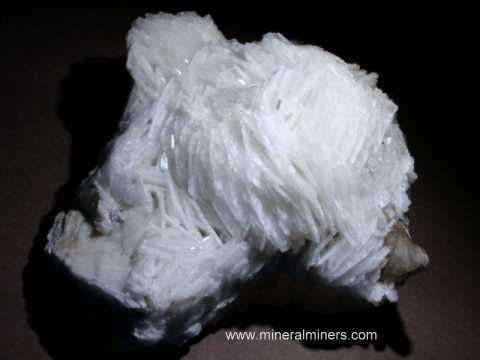 We do have additional fuchsite mica mineral specimens in stock at our mineral warehouses, so be sure to let us know if you have any natural chromium muscovite mica requests. 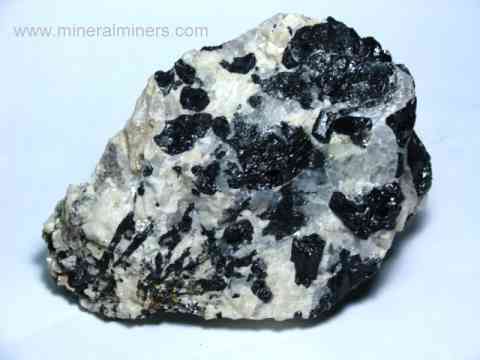 Please contact our webmaster or our 'site' geologist with any fuchsite mica questions or comments.